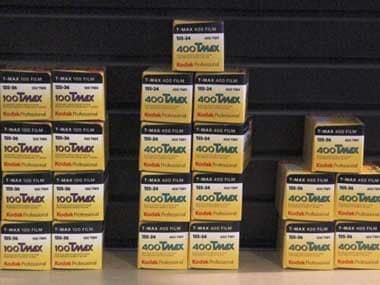 Kodak needs to raise nearly $700 million to pay back its creditors and exit bankruptcy, and hoped its patent sale would generate at least that much. But more than two weeks into its auction and still without a deal, it's looking at other ways to raise cash. 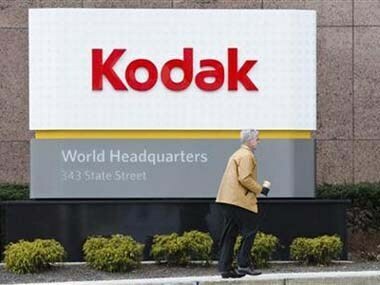 Eastman Kodak Co can proceed with the sale of a key digital imaging patent, a bankruptcy judge ruled on Wednesday, saying that Apple Inc waited too long to raise a claim of infringement. 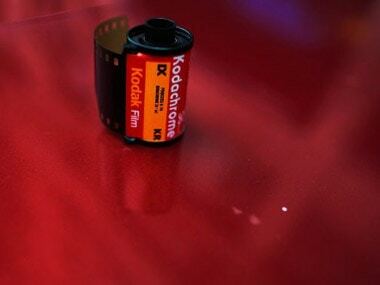 The US International Trade Commission on Friday upheld a 21 May ruling that neither Apple nor RIM had violated Kodak's rights in the so-called '218 patent, which covers how digital cameras preview images.